Baddeck Cabot Trail Campground? 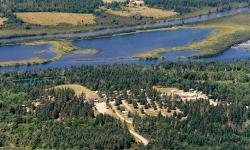 is located 8 km west of Baddeck in Nova Scotia county in Canada. The park offer scenic - view sites with a heated Swimming Pool. Single Tent Sites & Group Sites and Camping Cabins to choose from. Playground for children. Pets are welcome. Free WiFi Internet on offer for campers. Ball Field, canoe rentals and Games Room for campers and children to enjoy. Enjoy our fully licensed Restaurant "Captain's Shanty" with its great selection of Food. 5:00 pm to 10:00 pm; 7 days a week, mid. June to mid. September. 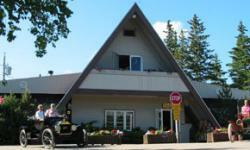 Full Menu's, Seafood and two types of freshly cooked "Lobster Suppers" during Season. Enjoy the nearby "Cabot Trail" and other scenic Trails. Visit the "Village of Baddeck" and the Alexander Graham Bell Museum, the Gaelic College, the historical "Fortress Louisbourg", several Fishing -, Wildlife -, Bird - and Whale - watching Tours. The World Class 18-Hole Golf Course "Bell Bay" is only Minutes away from in Baddeck and Nova Scotia surrounds. 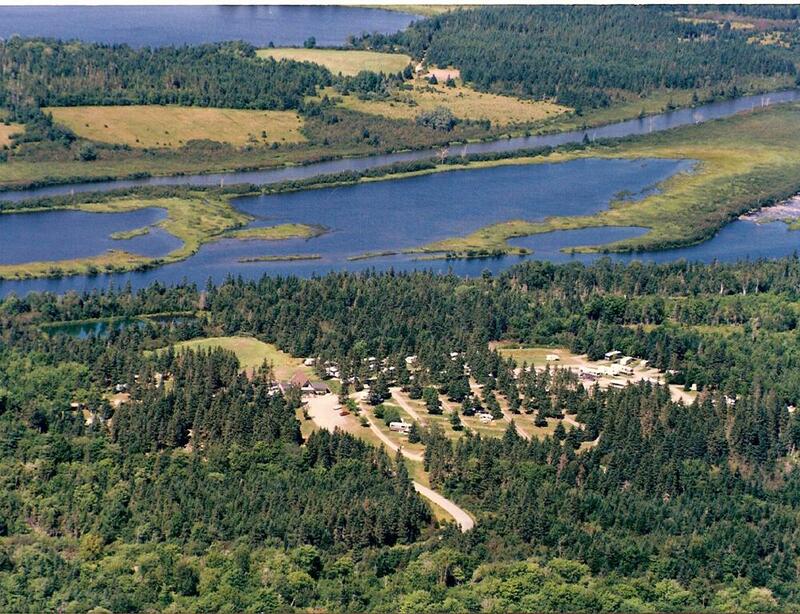 Click here to view more details on Baddeck Cabot Trail Campground?